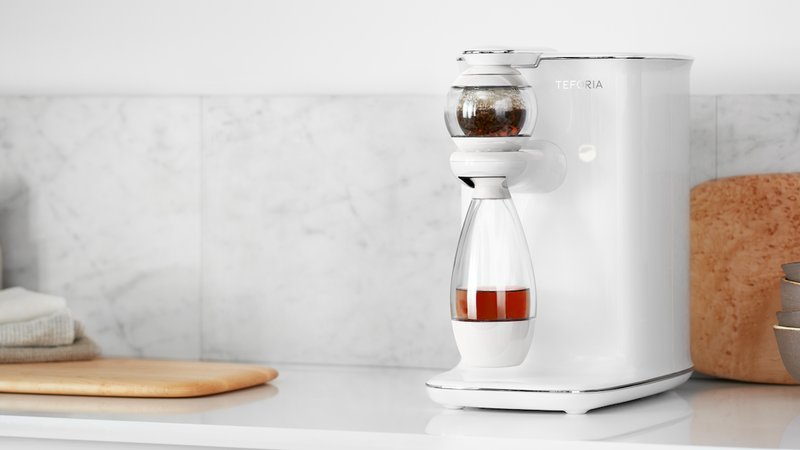 Teforia was touted as the only “machine-learning tea infusion device,” on the market, and soon, the market will have a Teforia-shaped hole in it. As recently as last week, the device would run you a cool grand. 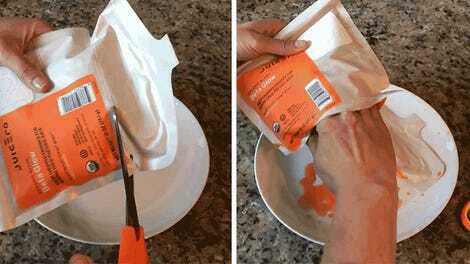 Today, you can make algorithmically-infused tea for $199. All sales are final because the company is dead. On Friday, Teforia’s homepage was replaced with a long note to customers announcing that the end has come. This is a tech company, so going out of business has to be framed as the end of a “journey to elevate the tea experience,” thwarted by a market that couldn’t fully appreciate its mission of delivering “the most sophisticated and powerful infusion technology” for making a cup of tea. You’re probably reading the tea leaves here, and guessing that Teforia is hinting that the spectacular, $118 million implosion of Juicero might be contributing to its troubles of educating the market about the value of an over-engineered machine that no one needs. For anyone keeping count, Teforia only wasted $17 million, thank you very much. In our test run of Teforia’s $400 “Leaf,” Gizmodo’s resident Brit, Libby Watson, found that “the tea is fine,” but there was nothing that the machine could do that improved on her $7 in-cup infuser. And now, for just $192 more than that, you too can own a Teforia. Satisfaction is explicitly not guaranteed.